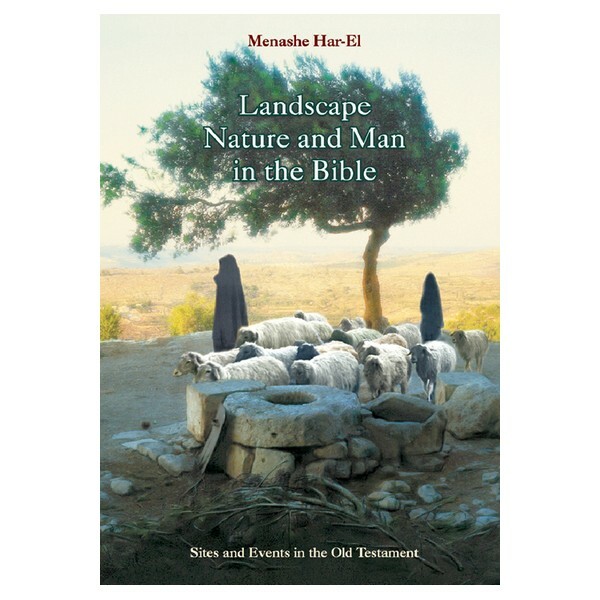 SITES AND EVENTS IN THE OLD TESTAMENT - Much of the Bible’s imagery was inspired by the land - sea and star, animal, plant and mineral sources, climate and the wilderness. The biblical authors drew inspiration from the fragrances of the field and vineyard. Much of the Bible’s imagery was inspired by the land - sea and star, animal, plant and mineral sources, climate and the wilderness. The biblical authors drew inspiration from the fragrances of the field and vineyard. 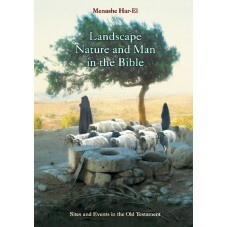 This book is about the Jewish people’s deep roots in the landscape of the Land of Israel, their constant struggle with the natural elements which have remained unchanged from the time of Creation, and their efforts to adapt to their natural environment. The author’s deep knowledge and love of the Holy Land will benefit both teacher and pupil, amateur and professional, in their study of the Bible.